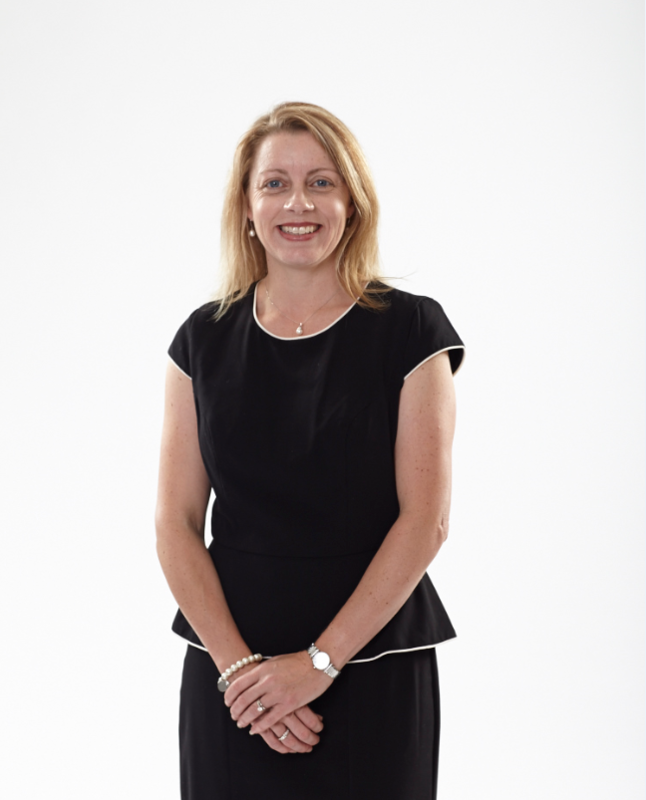 In the second part of a series of chats with those that have previously taken the stage at the Service Management Conference – Leanne Siveyer kindly shares her speaking experience and tips. Hi Leanne! Please tell us a little about yourself – what is your area of expertise and what kind of Conference speaking experience do you have (if any)? I have been involved with Service Management for most of my career in both operational and consulting roles. I’ve delivered countless training courses and presented to various sized groups. The ITSM is one of the largest audiences I have presented to. You definitely get out of a conference what you put in. It’s an honour to be able to share my experiences with the conference audience and be able to contribute to the body of knowledge by sharing case studies that I have been involved with. We all know the theory – the challenge is in the implementation which is why I love hearing and sharing case studies from the real world. The process is straightforward and seems very fair to all submissions. Some of the questions and comments during the process helped me to refine my idea further and resulted in a better delivery. I love the passion and the enthusiasm and being able to contribute to that is is a wonderful experience. The number of people that came up to me after my presentation – keen to introduce themselves and further discuss the ideas I have presented. That’s definitely what is all about. As I mentioned earlier – we all know the theory but there are real and difficult real world challenges that prevent us from implementing the all best practice guidance in the books. The more people that have overcome those challenges and shared those experiences the better we call all be at maturing our service management approaches. Present something you’d like to hear yourself. Don’t be scared – definitely do it. If it’s your first time – consider co-presenting with a more experienced speaker for support.